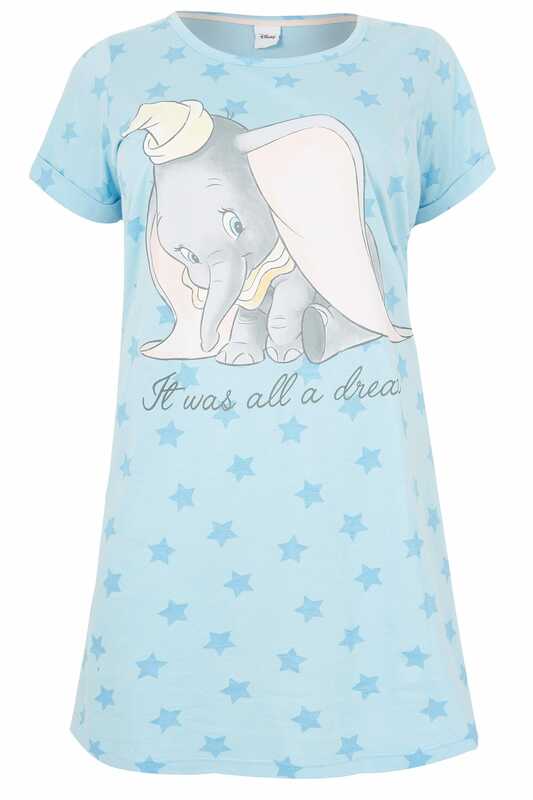 Refresh your nightwear collection with this playful Disney nightdress. 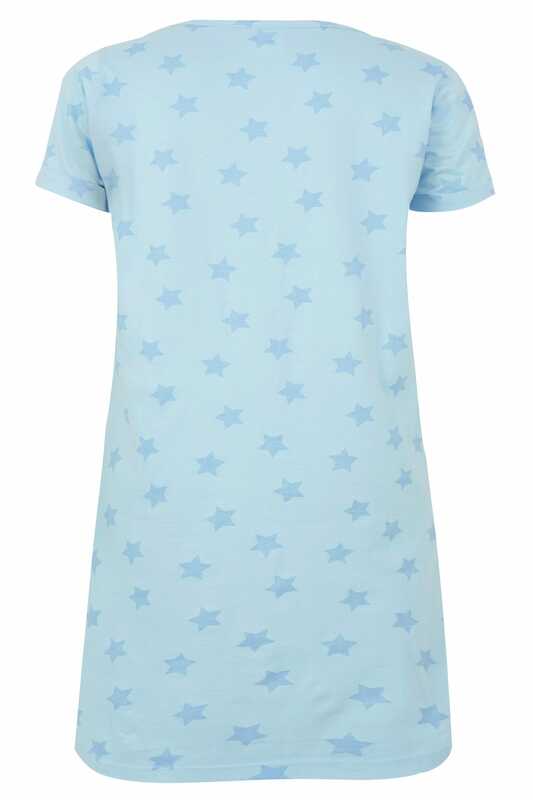 Made from a comfortable pure cotton fabric, it features a simple scoop neckline and short sleeves. 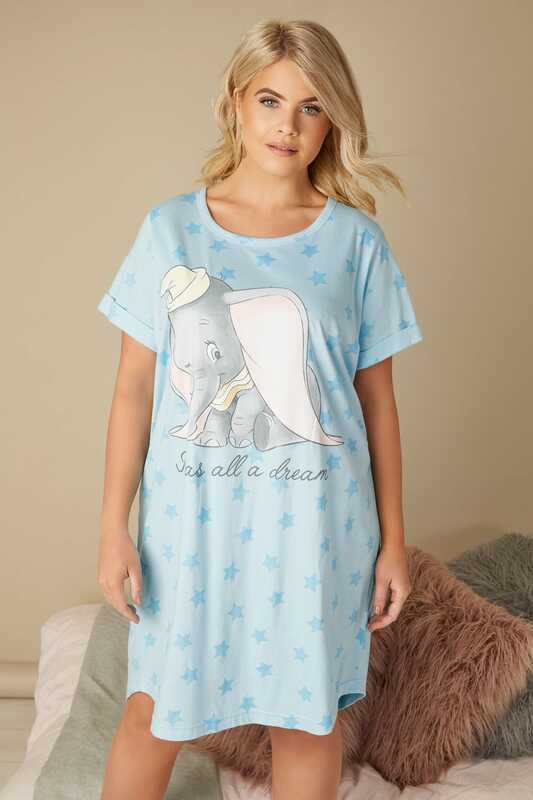 We love the Dumbo and the "It was all a dream" slogan print.